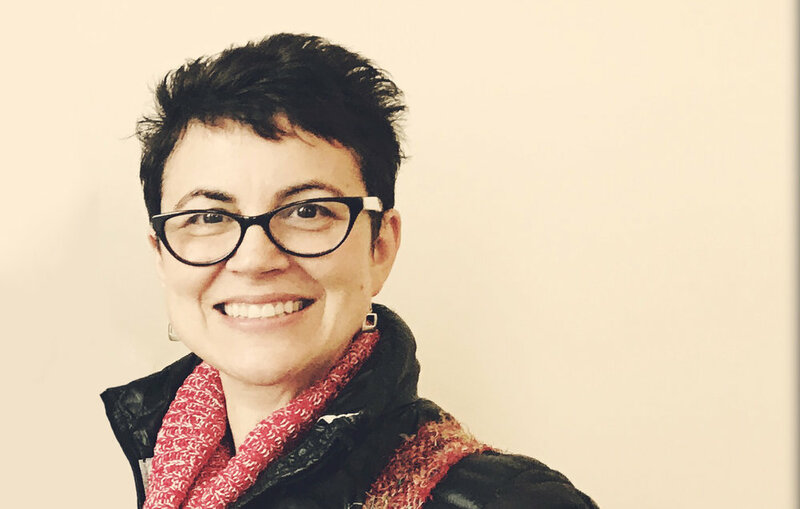 Kris Holloway is co-author of Shores Beyond Shores, and the author of the critically acclaimed Monique and the Mango Rains. Invite her to speak or Skype! 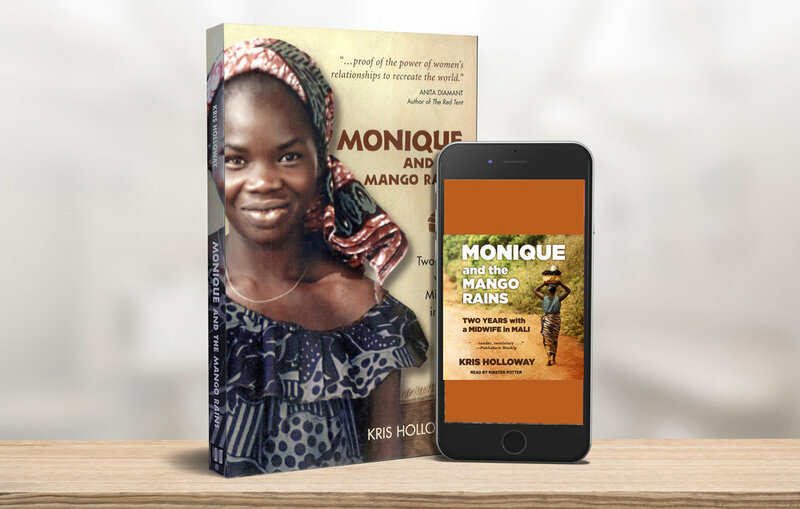 April 17, 2018 Release: The Award-winning Monique and the Mango Rains is finally an audio book, read by actress Kirsten Potter.